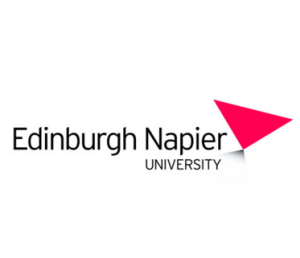 Edinburgh Napier University in Scotland bridges the gap between campuses with help from Cisco and partner collaboration solutions. Geographically dispersed campus made meetings costly and inconvenient. Distance-learning programs in Malaysia, India, and China required dependable, user-friendly online tools to optimize interaction. The virtual learning environment required a separate sign-in process, creating a significant administrative burden for IT staff, and limiting technology adoption. Cisco WebEx adoption grew from 10 to more than 50 meetings per month. Single-click access accelerated meeting setup and empowered users to manage their own meeting schedules. A simpler sign-on process promoted tighter security. 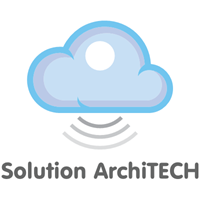 This entry was posted in Education and tagged Case Study, Cisco, Collaboration, Education, Higher Education, Napier University. Bookmark the permalink.